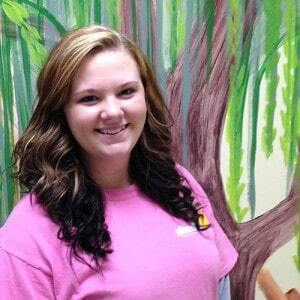 Jessica Riddle takes pride in making lasting relationships with the children. “Teaching, playing, and making new memories with each child,” she says are the high points of her day. She’s as much at home outdoors as she is hitting the stores to shop. Jessica is continuing her education at Vol State.